The Union Minister Giriraj Singh was speaking in Mumbai on the sidelines of an event, 'Khadi by Raymond'. Mumbai: The Ministry of Medium, Small and Micro Enterprises (MSME) has a target to employ around five crore people through the khadi industry over the next five years, Union minister Giriraj Singh has said. 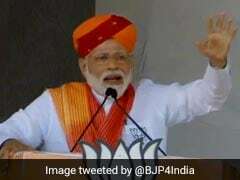 "We have made a plan to introduce solar-run spinning wheels in KVIC (Khadi and Village Industries Commission) so that it can provide employment to over five crore people throughout the nation in the next five years," Mr Singh told PTI yesterday. The Union Minister of State for MSME was speaking in Mumbai on the sidelines of an event, 'Khadi by Raymond'. 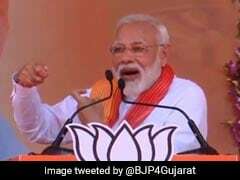 "Presently khadi is less than one per cent of textiles, but due to concerted efforts in the last two years, the khadi industry sales have gone up from Rs 35,000 crore in 2014 to about Rs 52,000 crore," he said. The MSME ministry is taking various steps to boost the KVIC. Along with coir industry, the khadi industry is on top of the ministry's agenda, Mr Singh said. "Various schemes, including interest subsidies, financial assistance under the market promotion and development scheme, cluster-based development opportunities, as well as design-oriented public private partnerships, are being promoted by the ministry," he said. The KVIC has partnered with private players, including Arvind, Raymond and others, for joint promotion of the fabric. The aim is to popularise and boost the use of khadi, especially among the youth and corporates. Mr Singh said that fashion designers are also being involved for launching eco and user-friendly products. "The new scheme of 'zero defect, zero effect', launched by the prime minister, will help increase the quality to match the global standards," he said. KVIC is looking to promote khadi as a fashionable fabric and to open premium lounges in major cities, he said. 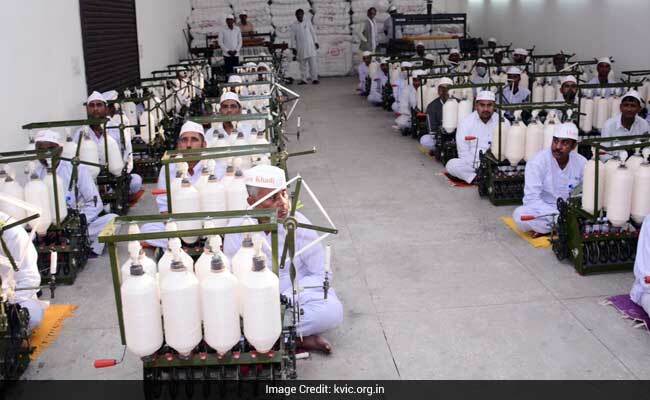 There are more than 7,000 showrooms of the KVIC which can be used as selling points of khadi products. The ministry is also looking to expand the khadi stores network through more franchisees and tie-ups with partners for e-commerce sales, Mr Singh said. KVIC is also looking to digitise its systems to facilitate e-governance to reduce paperwork and save time, he said.